In a quiet shadowy street sits a mysterious bearded man with an intricate box. It is a game, of sorts. Would you like to play? 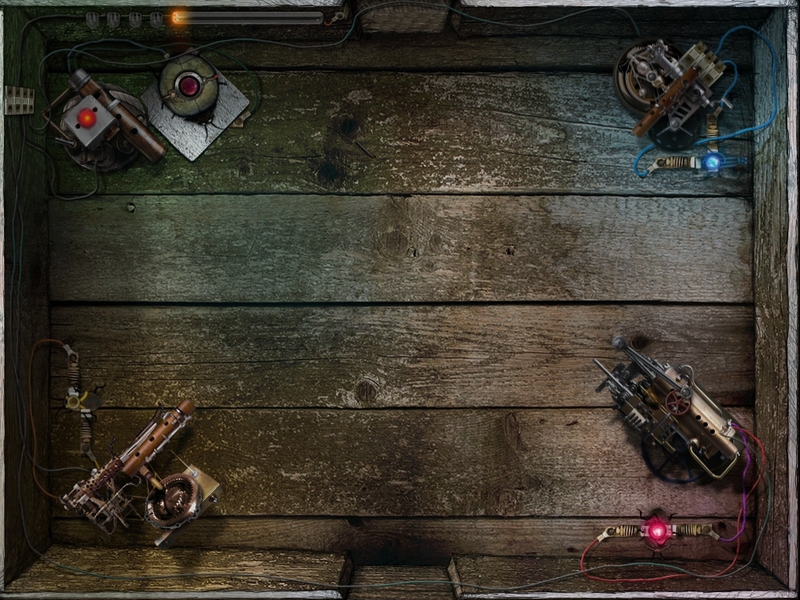 Thus begins Help Volty, a beautifully atmospheric arcade avoidance game with puzzle elements for iPad by Tvundra Games. And of course you want to play. Why else would you be standing around in a shadowy street with a mysterious man? 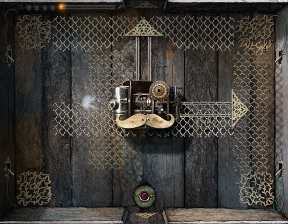 Insert a coin to begin, and you'll meet your companion, a steam-punky little beetle named Volty. He is so named because he conducts electricity, which is an essential component in each puzzle. Tap and hold to make Volty walk toward your finger. He'll stop walking once you've lifted your finger. Tap or hold the red button on his back to pulse with electricity. On many levels the goal is to charge up a light using Volty's electricity, which in turn opens a door. How you go about that varies greatly. After each level you pass, you'll receive three coins specially marked for then next level. You'll need to insert one coin to continue. Unfortunately this means if you are unable to figure out the trick to the level within three turns, you'll have to go back to the previous level to earn some more coins. You'll make more electric friends along the way, which are essential to passing some rooms. Volty could possibly be the most loveable bug since the roach on Wall-E. You will discover many different mechanical enemies you must avoid, all while figuring out how to escape to the next room. The downside is the short length of the game and the lack of a back story. I don't mind being dropped into the middle of the story as long as things are revealed along the way. But you don't get that in Help Volty. You will be left wondering why it was so important to get the little insect out of the box, and why he was imprisoned there in the first place. However the clever puzzles, beautiful music, and gorgeous atmosphere help make up for that. Now consider this: The next time you meet a stranger in an alley, perhaps you should just grab the box and make a run for it. Help Volty Walkthrough now available! Move Volty to the plate in the bottom left. Hold the button on Volty's back until the light is full charged. Exit. Cross the red line to wake the enemy. 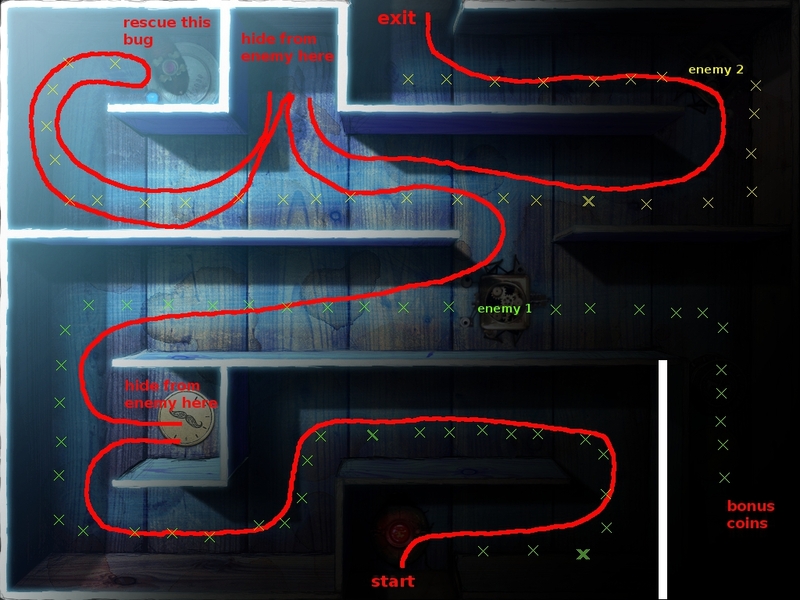 Lure it to the bottom right leaving yourself room to run quickly above the enemy (hide in the bell if you misjudge). Quickly head to the plate in the upper right and charge up the light. Lead the enemy away again and then rush to the exit. Avoid the robot while heading to the plate on the left as often as possible. Spare all the time you can charging on the plate until the bug in the orange cage is free. Then, making sure Volty is on the plate, hold the buttons on both bugs until the light is charged. While dodging the robot, release a yellow bug by charging on the round plate. Continuing to avoid the robot, move Volty to the square plate (upper left). While Volty is on the plate, push the buttons of all three bugs at once until the light is charged. 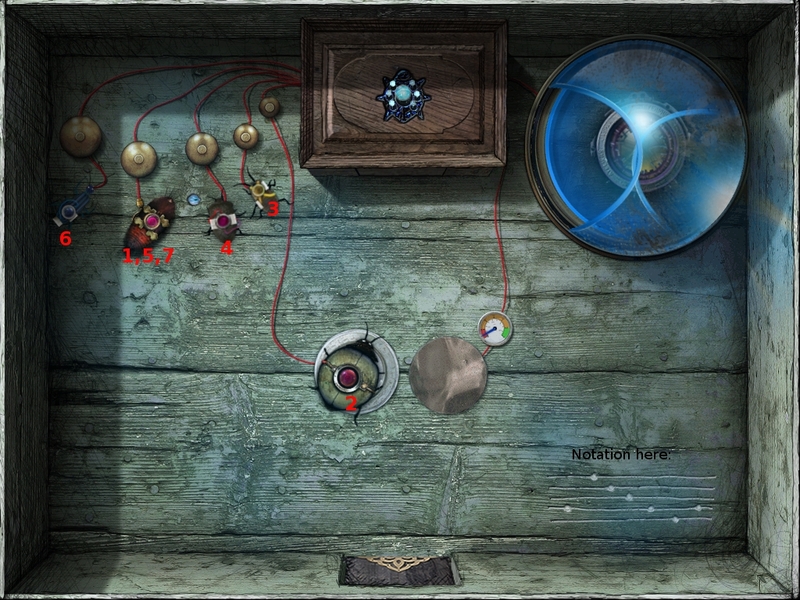 Use Volty to push each bug to complete the circuit of the instrument with the same colored wire as the bug. Move Volty to the plate in the upper left. Hold the buttons of all four bugs at the same time until the light is charged. You must avoid the flying insect. It seems to do one large flight toward you followed by a small jump backwards. Position Volty on one of the square plates in the center of the room. Push Volty's charge button until the trangular tile above you flips over and the light in the center of the flower turns green. 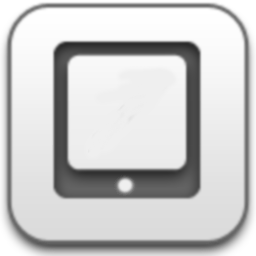 Do the same for the other square. Once they have both flipped, two machine parts will be revealed. Push them to the circuit on the bottom left of the screen until they snap togeher. The door will then open. Quickly run to the bottom left corner as soon as you enter the room. The screens will fry you, so avoid them! I could not discern any type of pattern with which direction the screens shoot out. Flip the four switches in the order indicated in the screenshot. 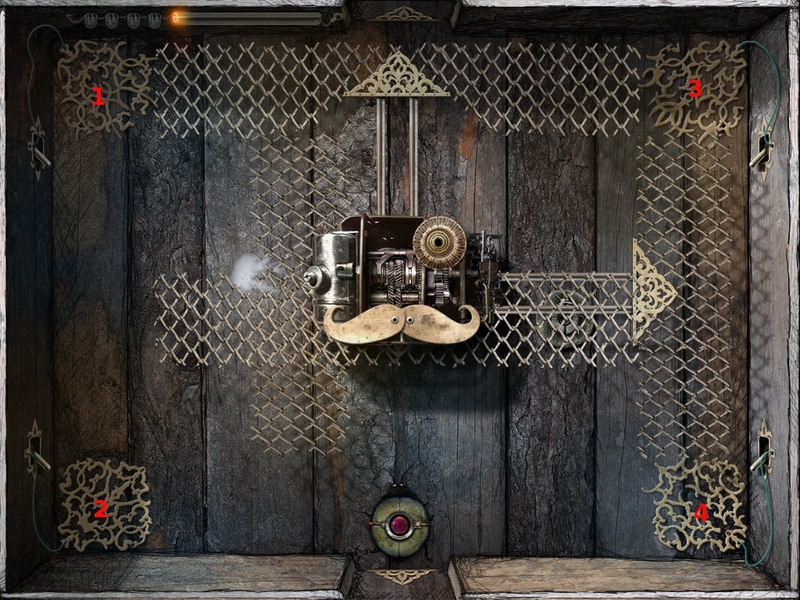 The goal of this level is to hit each target on the far wall to turn on up each light. After your first shot, an insect will come out and start chasing you. Every missed shot results in a little pink blob coming out and attaching itself to you, making it harder to run from the enemy. Charge on the plate in the upper left to make the cannon pop out. Use the plate with the swirl to aim, and the plate with the explosion to shoot. Moving the cannon all the way to the right or left will hit the outside targets. The others just use your best judgement. Once you light all the lights, rush to the exit. This level is a maze in the dark. It will briefly be illuminated with lightning at times. Your goal is to reach the bug in the upper left, then get it safely out the door. See screen shot below. Move the bug you rescued to the empty spot in the upper right. As you push against it, it will release bits of electricity. Collect these! When you've collected a bunch, stand Volty on the right plate. Pay attention to the meter. If it's not in the green, get some more electricity. If it is in the green, push the button on Volty's back to activate the music box. Then move Volty to the left plate. Notice the musical notation scratched into the box on the bottom right. Imagine the blue bug as the lowest note on the staff and Volty as the highest and touch the bug backs in that order. You'll know if you've got it right if the lights on the box turn green. See screenshot if you need additional help. Run to the right and change the stoplight to red by charging on the square plate. Move left to the plate by the bell. Once the train is stopped, quickly tap Volty to ring the bell. It will wake the monster on the back of the train. Be prepared to quickly run back to the right, stopping briefly to turn the light green, then up and around the train. Note there is a laser that will fire if you go more than halfway up the screen. Take the monster's place on the back of the train and he will leave you alone. When the train takes up to the top of the screen, run off the back and charge up the light: It breaks, and also causes a wire to break, which disables the laser. 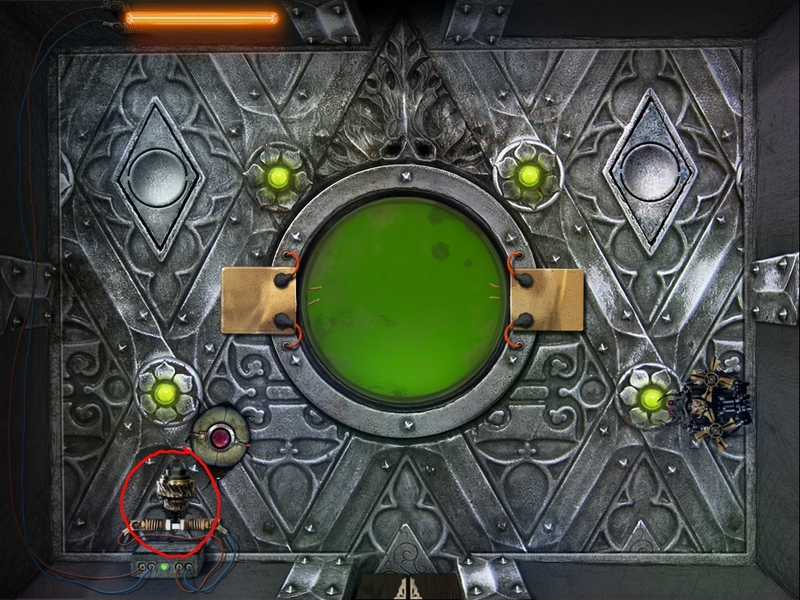 Run down, ring the bell, then position Volty between the two parts of the broken wire (upper right) and push the button on his back to activate the laser. It will fry the monster. Wait while the monster spins into the exit. Then you're home free. You might want to grab a friend to help you at the beginning of this level. After you are thrown into the arena, you must push the buttons on all five bugs at the same time before the timer (the meter in the center) runs out. Once you've done that, the timer will break. Move the machine piece on the far right wall to reveal a hole. All your friends can escape, but you're too big! What to do but put the machine together. See the screenshot for the order to snap things together. After you've built the machine—RUN! It will unexpectedly bolt at you initially, but after that will only run at you when you push the button on Volty's back. Be prepared to run when you do that. Don't stand too near the edge, because the robot ricochets off the wall. 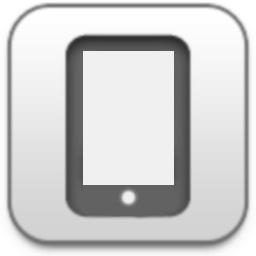 Get the robot to hit the bottom left corner enough times and a hole will appear. Escape to your freedom! 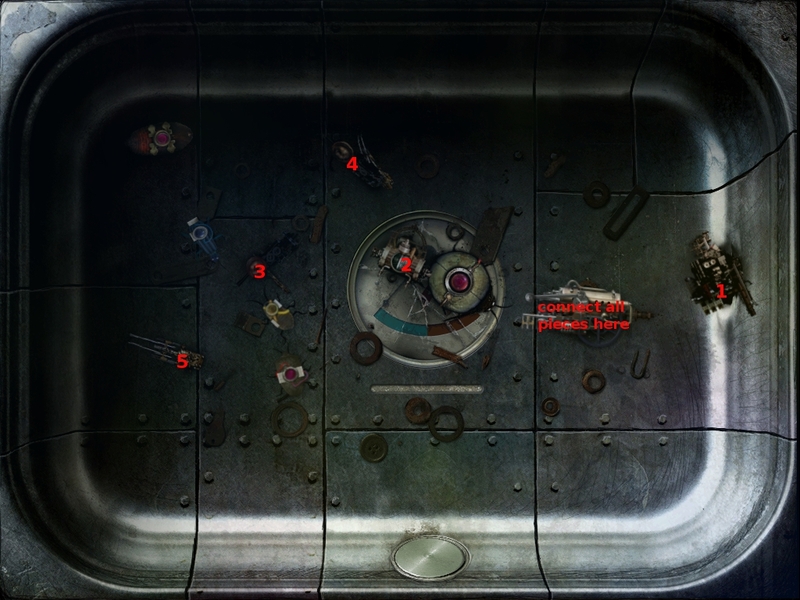 In the puzzle with the flutes, from the red coin with flutes lined up on it, if you press all four buttons again after opening the door, you'll get Clue 1.